MTV’s new series Teen Mom: Young and Pregnant documents the stories of five young moms to be and their struggles. But, when it comes to 21-year-old Ashley Jones, the show might as well be called Teen Grandma: A Little Older and My Young Child Is About To Be A Parent, because the breakout stars from this narrative are Bar’s mom Shen and Ashley’s mom Pastor Tea! 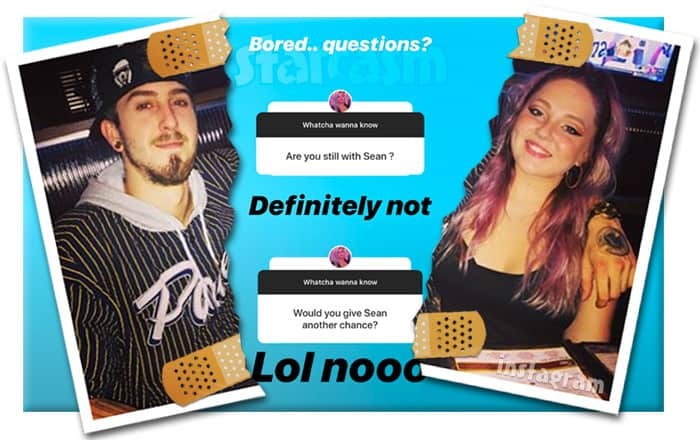 We’ve already done a few posts about outspoken Shen, so I thought I would turn things around and shine the Starcasm light on Pastor Tea for minute. 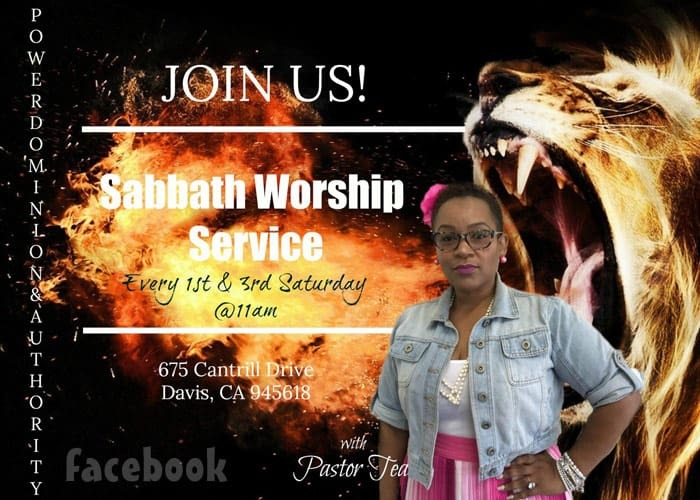 Pastor Tea is actually Tasheilia Chapple, founder of Tasheilia Chapple Ministries, located in Davis, California. Tea also goes by Apostle Tea, and her ministry also goes by the name PDA Ministries, which stands for Power Dominion Authority. Pastor Tea is rather unconventional in her teachings, as she often eschews traditional preconceptions about sharing the word of Christ in today’s culture — but more on that in a minute. You might recognize the video, as MTV used a brief clip from it in their intro to Ashley’s mom early in the season. Amazingly, the video was uploaded on February 19, 2018 and had one single view at the time of the writing of this post. 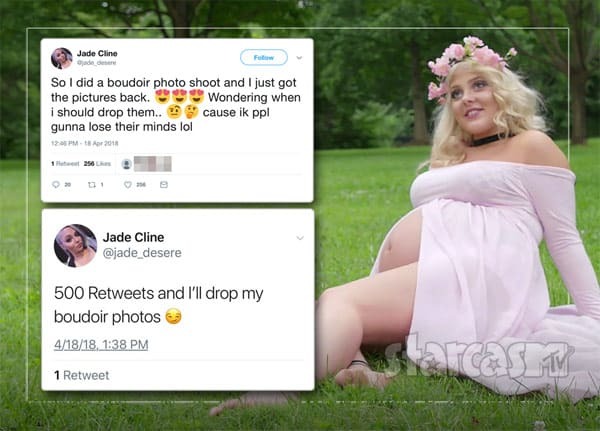 Perhaps Pastor Tea’s appearance on Teen Mom Young and Pregnant, combined with exposure from this post and the others surely to follow, will help get those numbers up and The Word out! 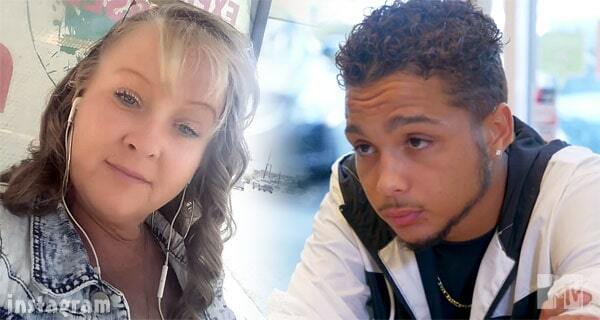 Pastor Tea is not married to Ashley’s real dad. However, Tea married Ted Chapple more than 18 years ago, so Ashley has had a stable father figure throughout her life. There are too many religious miserable Christians. Let people live their best life and you do the same. I’m so over these super religious church folk. Sit down somewhere, look around, your season is up. You not winning no souls today being like that. These young folk don’t want to hear nothing you saying because they can’t relate. The remnant that God is raising up will draw them with love, not rules, speculations, opinions and most definitely not the finger of judgment. 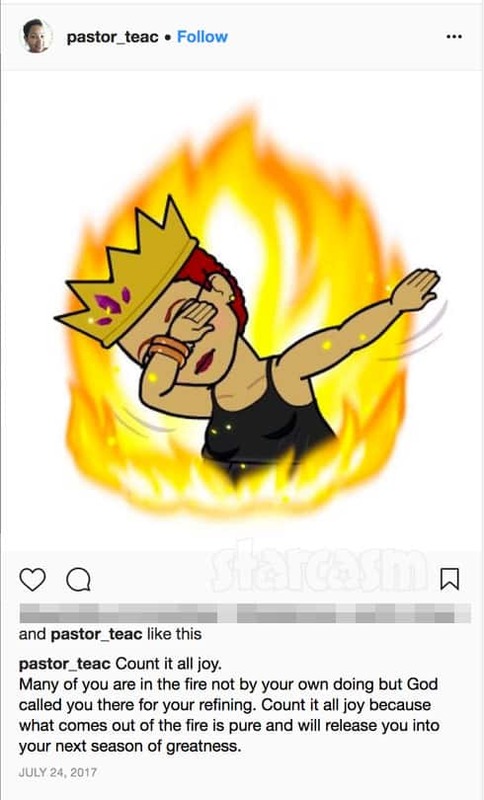 In addition to memes, Pastor Tea is also not afraid to incorporate over-the-top graphic design elements to help promote her ministry. Who says a fire-breathing lion and a denim jacket can’t bring people to God? 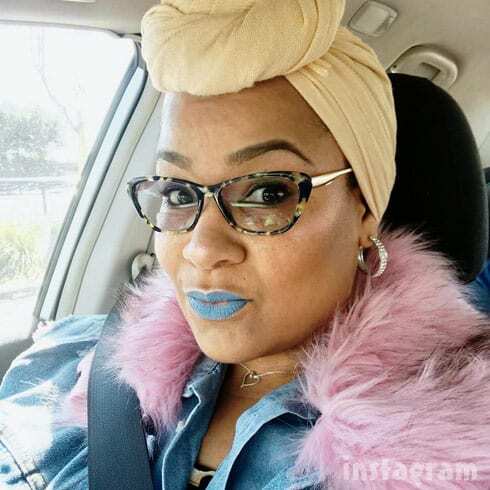 And speaking of denim, not only is Pastor Tea unafraid of donning the casual fabric to proselytize, she’ll even go so far as to wear matching lipstick!! God Morning. WE ARE TAKING NEW CLIENTS TODAY AT PDA CREDIT REPAIR SERVICES. WHO’S READY TO GET THAT CREDIT SCORE LOOKING GREAT AGAIN. YALL KNOW OUR PRICES. $50 to challenge all 3 credit bureaus. IF NOTHING CHANGES, WE DO YOUR FUTURE CHALLENGE FOR FREE. DM ME IF YOU TIRED OF BEING TOLD NO BY CREDITORS. We all have had financial hardships at one point or another and maybe you let some stuff fall by the wayside that’s now on your credit report. Your credit report is a resume of your character, your integrity, your trust worthiness Can and will you pay your bills and will they be on time? How many pastors can save your soul AND your credit rating?! Something is really going on when people inbox the man or woman of God nudes pics of themselves on social media. These demons way to bold and this has been unchecked for far too long. I agree with Pastor Tea — all you demons need to keep those dictures in check! There’s a reason they call it junk — ’cause ain’t nobody wanna see that. 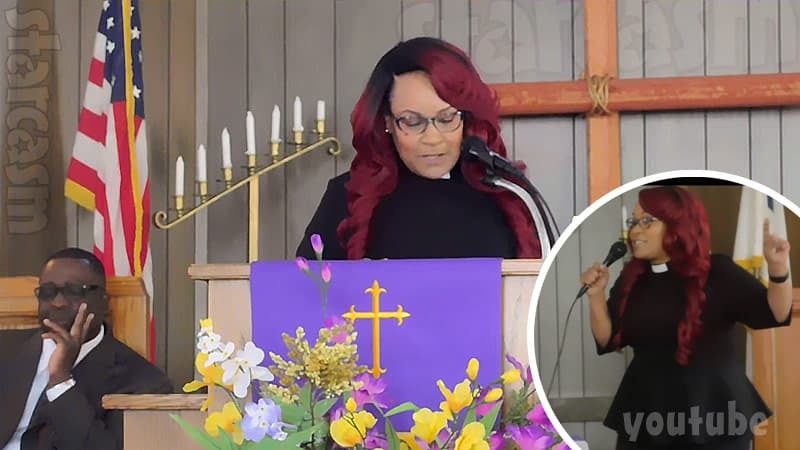 Something people do want to see more of is Pastor Tea and her daughter Ashley (and Bar and his mom Shen) — and that is easily accomplished by tuning in for new episodes of Teen Mom Young and Pregnant airing Monday nights at 10/9c on MTV.